Gabe, the graphical mind behind seen., launched his new portfolio website today. It’s an overview of the work he has done in the fields of graphic design, illustration, and photography recently. Besides his designs for our latest Spring/Summer 2010 T-shirt collection, I especially like the layouts and illustrations he did for GQ magazine, and the brandnew Ward 21 tour artwork. 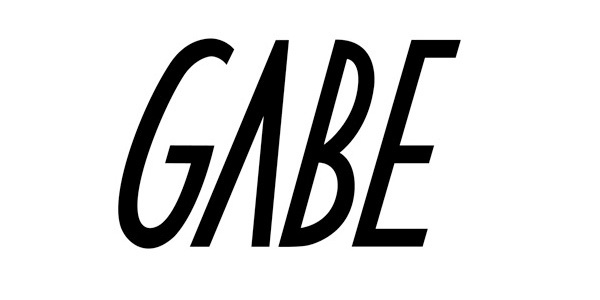 Check www.gabedesigns.com for more and don’t hesitate to link him in case you need anything to look really good.